My mind and body are gripped by thirst and desire. The merciful Guru has fulfilled my hopes. All my sins have been taken away in the company of saints. 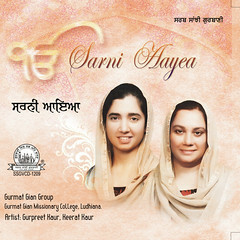 I remain in a loving remembrance of the Naam of the Lord. By Guru’s grace it is a springtime for me. 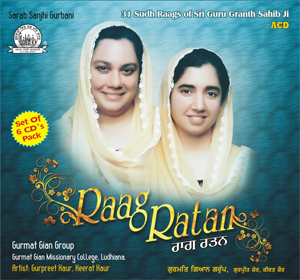 By Listening to Almighty’s praise for every moment, Lord’s feet are enshrined within my heart. The all powerful Lord and Master is the doer of all, and the cause of all causes. I am an orphan seeking your sanctuary, Lord. All beings and creatures take your support. Be merciful, God, and save me. God is the destroyer of fear, the remover of pain and suffering. The angelic beings and saints, all are at His service. The earth and the sky are in His power. All beings eat what You give them. O merciful God, who knows everyone’s heart. Please bless your slave with Your glance of grace. 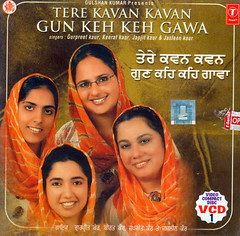 Please be kind and bless me with this gift, that Nanak may live remembering Your Name. गुरु की किरपा द्वारा मै बसंत के आनंद मे हूँ. परमात्मा की मेहमा और जस सुन सुन मेरे मन ने प्रभु चरणों में वास प्राप्त किआ है. मेरा मन प्रभु के लिए प्यासा है जिसे दयालु गुरु ने तृप्त कर दिआ है. प्रभू नाम की मधुर याद एवं साध जनों की संगत से मेरे सभी पाप धुल गए हैं. हे मेरे समरथ सुआमी, समस्त करननहर, मै अनाथ तेरी शरण मैं हूँ. सभी जीव जंत का तुम ही आधार हो. किरपा कर मुझे बचा लो. परमात्मा सभी दुःख दर्द का नाश करने वाला है.सभी देव जन एवं संत जन उस की सेवा मे ही हैं. धरती और आकाश उस की रज़ा मे हैं. हे प्रभु सभी तेरा ही दीआ खाते हैं. हे अंतरजामी दयालु प्रभु अपने दास के ऊपर किरपा दृष्टि करो. नानक कहते हैं, प्रभु मुझे वर दो कि तेरा नाम जप जप जीवन गुजर जाए. 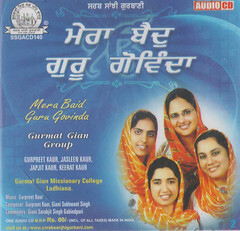 My Blog: Sikh Women Musicians Singing Gurbani …… https://gurmatgiangroup.wordpress.com/ Music is my hobby. 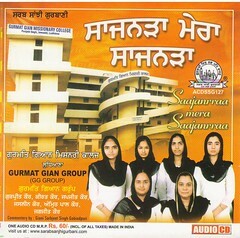 I enjoy music through Gurbani Kirtan. 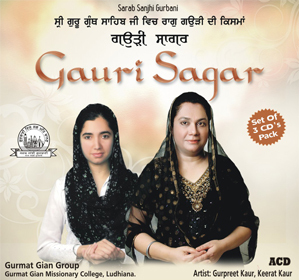 This entry was posted in Shabad Kirtan and tagged Gur Parsaad Basant Bana, Gurmat Gian Group, Gurpreet Kaur, Raag Basant Bilawal. Bookmark the permalink.